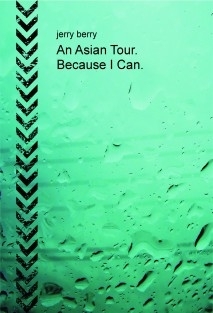 An Asian Tour. Because I Can. A very honest tale of one mans' adventure backpacking alone through Thailand, Cambodia, Vietnam and Laos, describing his experiences, thoughts, opinions and observations along the way.